Established in 1987 and with over 30 trading years of experience within the electrical and building industry, our family owned, West Midlands based business is proud of our admirable reputation, for which we have built upon within commercial new build and domestic housing, refurbishment sectors. 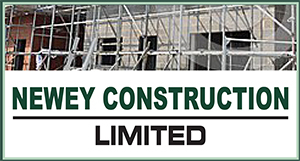 Working closely with Local Authorities, Housing Associations and Independent Commercial Contractors, here at Newey Group Ltd we confidently execute projects from initial planning, through to installation and final completion. We appreciate that individual projects often produce challenges within the development stage. It is only through our expansive knowledge and several years of experience that our committed team has the ability to ensure that client needs are met. Collaborative working, Social Responsibilities and Community Investments are at the forefront of our ethos to ensure that the very best possible service is fulfilled and through our valuable commitment, our clients can trust that the right results are achieved first time. Our market rates are competitive and no job is too big or too small. 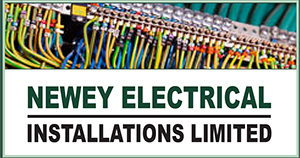 Our services range from our specialist electrical ‘re-wire in a day’ package, electrical inspection and electrical testing, through to complete internal building refurbishment services including kitchen and bathroom installations, tiling, plastering, carpentry and decoration finishing services.